We help make your dreams come to life, from new decor to a whole new house and everything in between. Architecture & Interior Design services from consulting, to product procurement, to ground-up custom designs. Our most common residential design projects are additions and kitchen/bath remodels. Architecture & Interior Design for property owners and developers looking to increase value ad attract new clientele. We offer 2D and 3D renderings as well as construction documents & any necessary subcontracting agreements..
A flexible alternative to traditional Architecture & Interior Design if you’re someone who enjoys DIY projects and the ability to work on your own schedule. 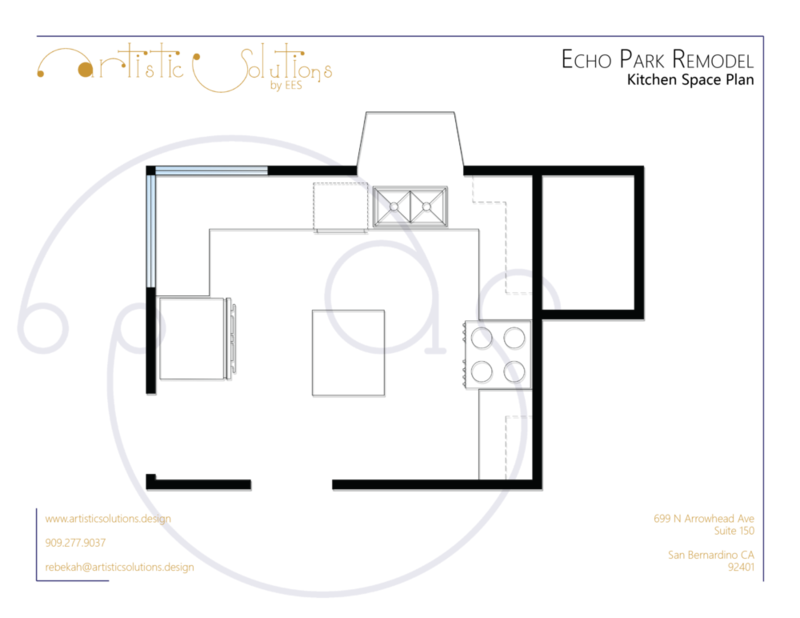 Artistic Solutions is a sub company of Expert Engineering Sciences, Inc. We specialize in Architecture, Interior Design, Remodels, and Tenant Improvements. We help you make your dreams come to life, from new decor to a whole new house and everything in between. Our experts have the skills to take your project from start to finish with space planning, product procurement, permitting, and more. No matter your budget or scope, we can help take your quality of life to the next level.. If you're looking for engineering and surveying services, check out our parent company - Expert Engineering Sciences, Inc.
e-Design is an awesome alternative to a normal Interior Design contract for several reasons. It allows us to work with you regardless of your location, and you to work according to your own schedule and deadlines, as well as opening up exciting opportunities for DIY projects! e-Design will give you the foundation to take your concepts to the next level and make sure you're going in the right direction. It's also great for a wide range of budgets, whether you're a Target shopper or an Arteriors fan, we can work with what you've got. We offer multiple types of packages as well as a la carte options so you can find one that is perfectly tailored to your needs!